UEFA Boss Michel Platini still wants to succeed Sepp Blatter as Fifa president, despite serving a 90-day ban while corruption claims are investigated. In an interview with Le Monde Newspaper the 60-year old admitted that had done nothing wrong and “certainly still wants to” stand in the Fifa presidential election in February. 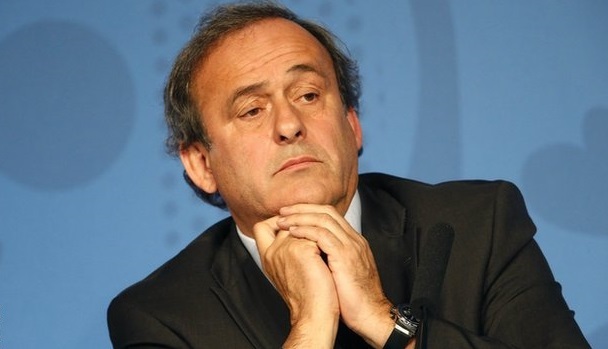 “It’s shameful to be dragged through the mud like this,” said Platini. “I have been suspended for three months, but what annoys me the most is being tarred with the same brush as the others,” continued the Frenchman.